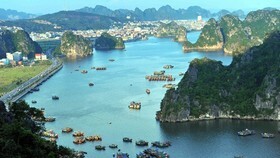 Vietnamese Ministry of Transport forecast average 16-percent increase in air travel from now to 2020 and 8-percent rise for the period 2020-2030. It will be good opportunity for airlines. Vietnam’s young aviation industry is a high-profile example of the many sectors benefiting from the country’s tremendous growth. 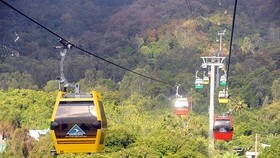 The Vietnamese people are eager to spend their rising disposable incomes to pay for their trips by air. 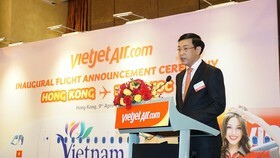 Aviation market in Vietnam has seen impressive growth with the rate of 15 percent during ten years. In the first quarter of 2018, the market surged 17 percent, higher than the forecast with 34 million passengers in international and domestic flights. 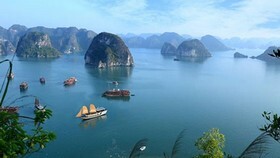 In addition to a surge in local travelers, record numbers of foreign tourists are visiting Vietnam. Outbound and inbound airport passenger checks increased over 20 percent mostly in cheap flights in South Korea and China while there has been a reduction in European countries even lower than forecast by 4.7 percent because of visa-issuance policies in German and the UK. 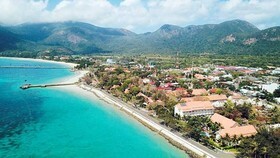 Home market has grown slowly yet it leaped by 7.7 percent with 16.8 million passengers. 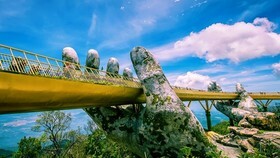 Highlights of Vietnam’s aviation in 2018 is that more firms hire a flight for their staffs’ trip with growth rate year-on-year rise of more than 70 percent. Though skyrocketing fuel is impeding the country’s aviation activities, its market still showed positive sign in the first half of 2018 with growth rate of 15 percent. 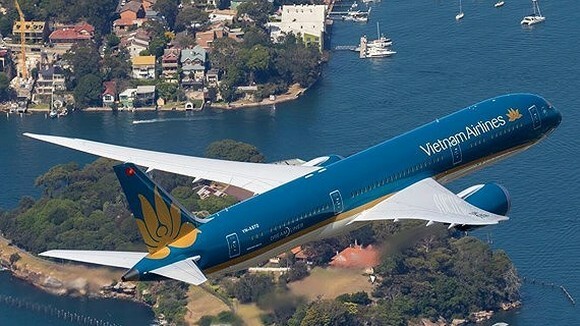 Amongst carriers in the market, Vietnam Airlines takes the lead. It announced pre-tax profit in the first six months was VND1,920 billion, a robust growth compared to the same period last year. 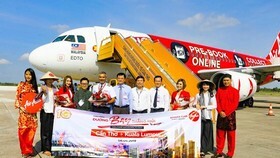 In the year, the national carrier has carried 13.7 million passengers in 65,800 flight, a year-on-year surge of 5 percent. Best way to retain passengers is to improve its quality to meet demand; accordingly, Vietnam Airline has continuously upgraded its service. 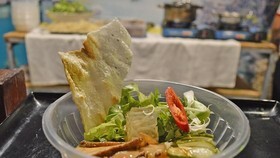 For instance, it invited Vietnamese- Australian celebrity chef Luke Nguyen to bring Vietnamese cuisine to the world. 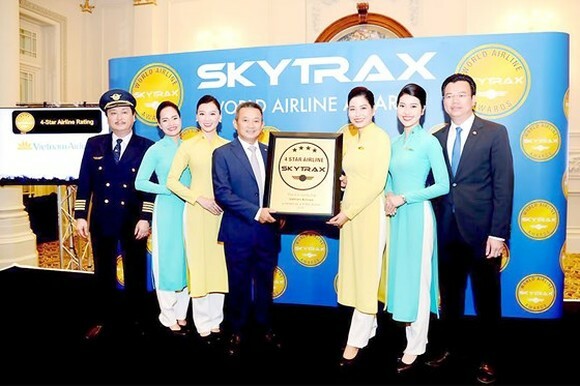 In July this year, it was certified as a 4-Star Airline by the international air transport rating organization SKYTRAX for three consecutive years.